Like Batman in a bowtie, Representative Earl Blumenauer (D-OR) heard the distress call of his constituents and leapt into action. Upon hearing the contentious words from Drug Enforcement Administration Chief Chuck Rosenberg that caused such an outrage among the medical marijuana community, Rep. Blumenauer took action in the most precise and effective way possible for a lawmaker. 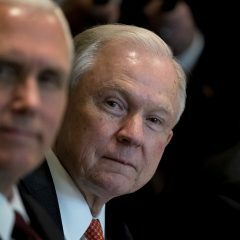 First, he denounced the remarks in Congress on Wednesday, saying that Rosenberg’s troubling perspective is “indicative of a throwback ideology rooted in the failed war on drugs,” and a clear sign that the former federal prosecutor is unfit for the job. Blumenauer spoke with the eloquence and conviction of a man who has seen both sides of this war and ultimately won the battle against prohibition. While his words swept through Congress, the petition that started the movement cascaded across the 100,000 signature mark, just as pollsters Marijuana Majority prepared to submit the final tally to the government. As it turns out, their cause would be getting an unanticipated boost. 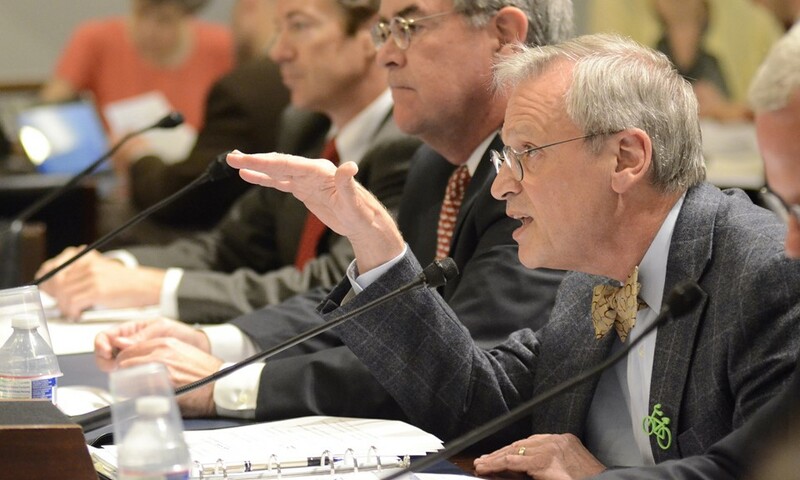 Within 24 hours, Rep. Blumenauer went one step further. Together with a group of bipartisan members of Congress, the representatives sent a signed letter to President Obama. “The only reason there are remaining doubts about the safety or effectiveness of marijuana, or questions about the proper applications of extracts or component parts, is because federal policies have routinely hampered medical marijuana research for decades. The DEA itself has been integral to limiting access to marijuana that can legally be used for research, creating bottleneck and uncertainty challenges for potential researchers. 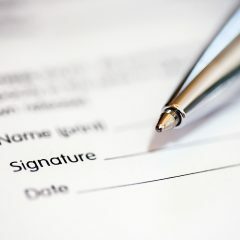 It's worth noting that every politician who has signed on here has also made a point of supporting medical marijuana legislation, and the majority of the signees hail from a legal medical state. Executive Director of the Marijuana Policy Project voiced his support at the Drug Policy Reform Conference for replacing Rosenberg, aptly noting that "If someone's behaving badly and not following administrative policy, you fire them." During a time when the political climate towards cannabis has shifted nearly overnight, these powerful allies in Congress have proven that they recognize the will of their constituents and will truly represent their citizens, even in a fight with the big dogs. 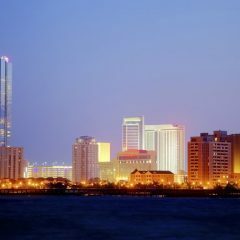 State of the Leaf: Irish Like a Bit o’ Green, and Can Cannabis Save Atlantic City?